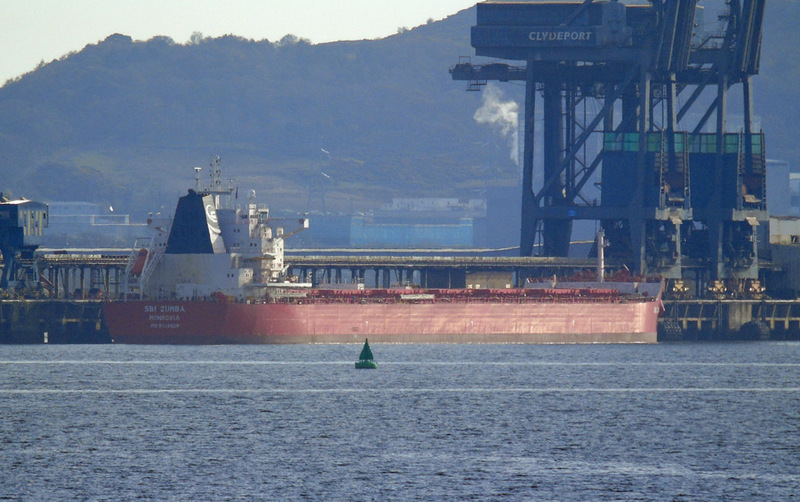 Bulk carrier SBI Zumba undergoing repair at Hunterston Ore Terminal 24 March 2017. 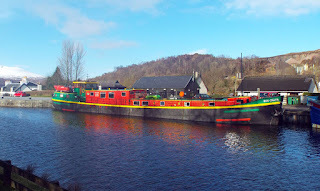 European Waterways' barge Scottish Highlander at the top of Neptune's Staircase 22 March 2017. 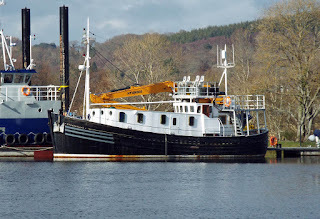 Caledonian Discovery's barge Ros Cranna at the top of Neptune's Staircase 22 March 2017. 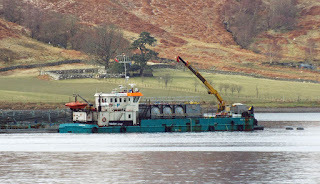 Dive vessel Loch Sunart at work in Loch Linnhe 21 March 2017. 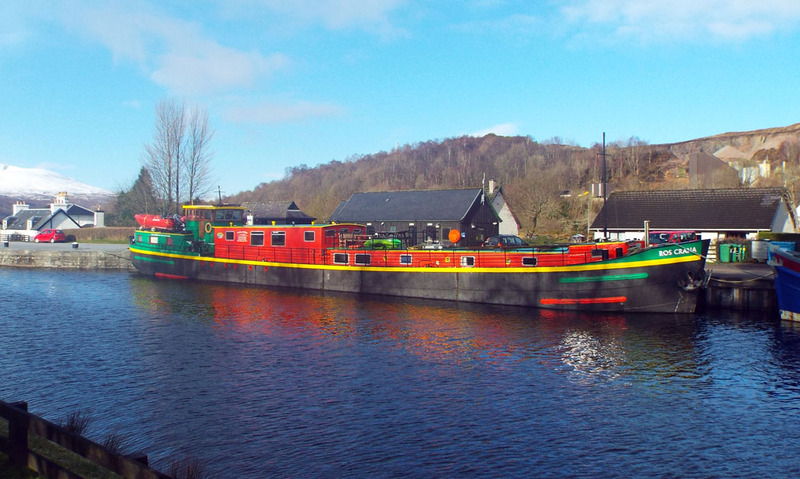 "B&B on a boat" Orlik at the top of Neptune's Staircase 22 March 2017. 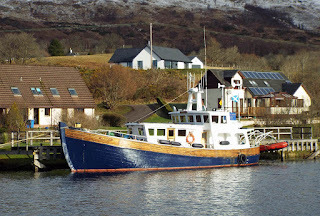 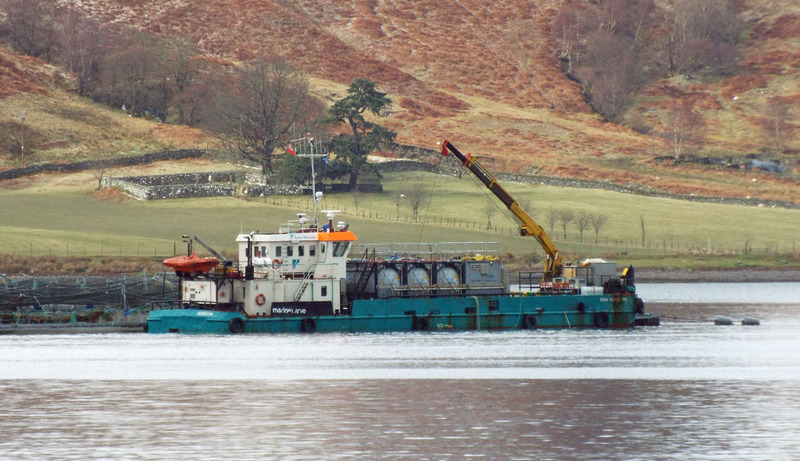 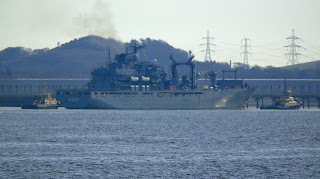 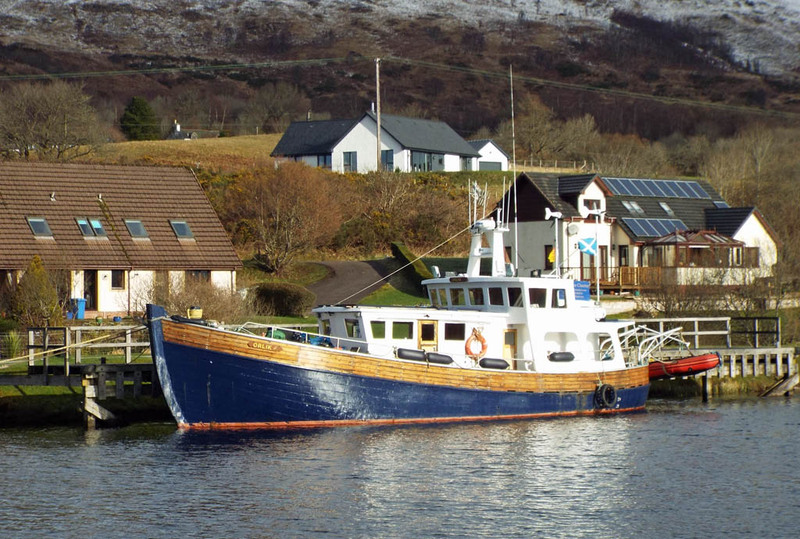 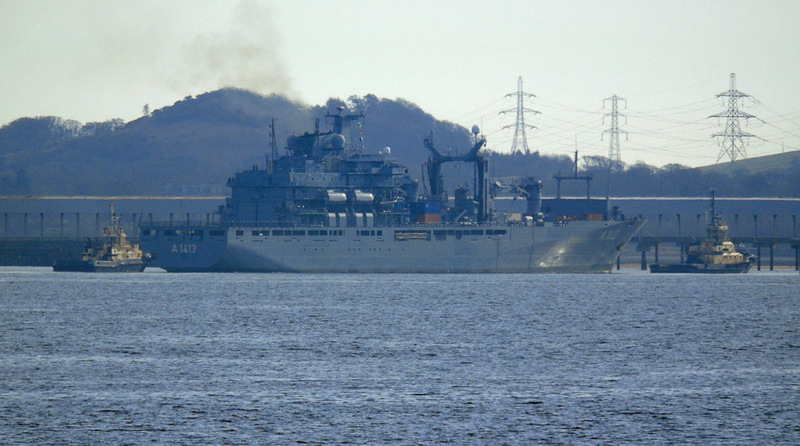 Marine Harvest's Sara Maatje VIII in Loch Linnhe 21 March 2017. 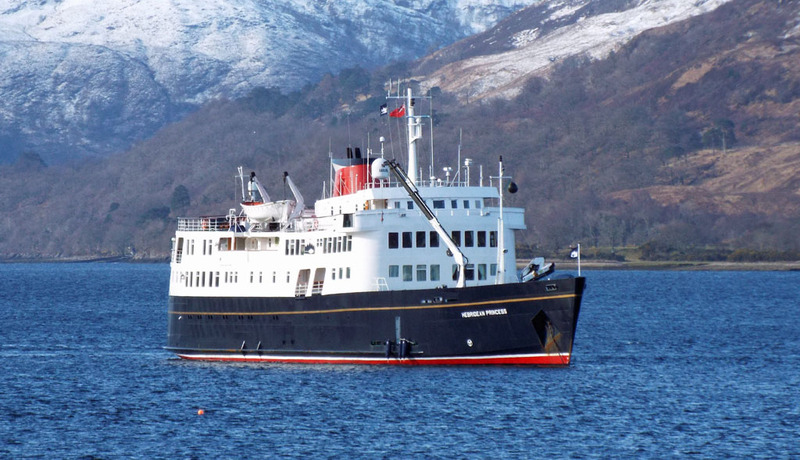 Hebridean Princess anchored in Loch Linnhe 22 March 2017. 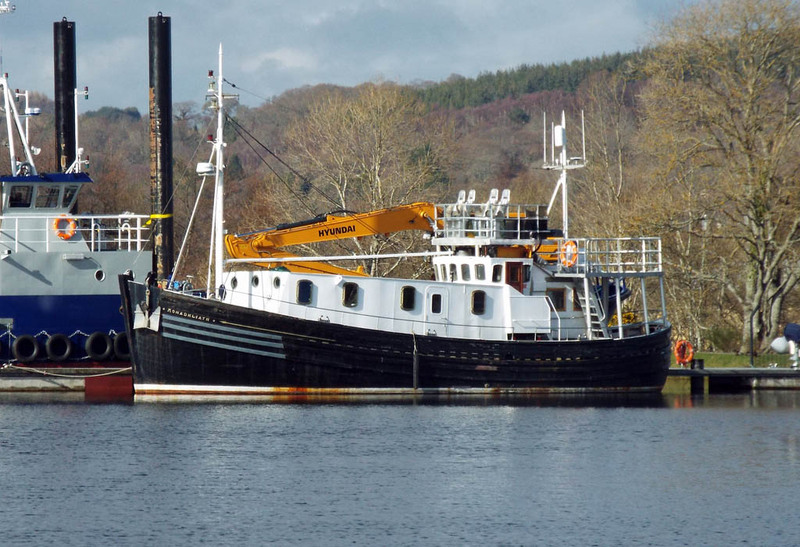 Lord of the Glens awaits the new season in Muirtown Basin 22 March 2017. 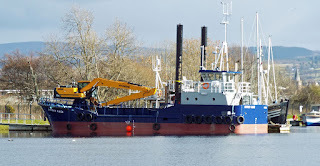 Passenger cruiser Monadhliath in Muirtown Basin 22 March 2017. Hull-based dredger Gypsey Race in Muirtown Basin 22 March 2017.